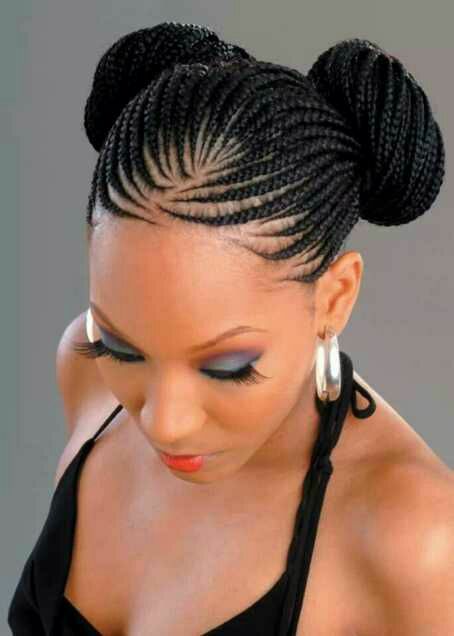 Ghana Black Braided Updo (African braids ) - BlogIT with OLIVIA!!! 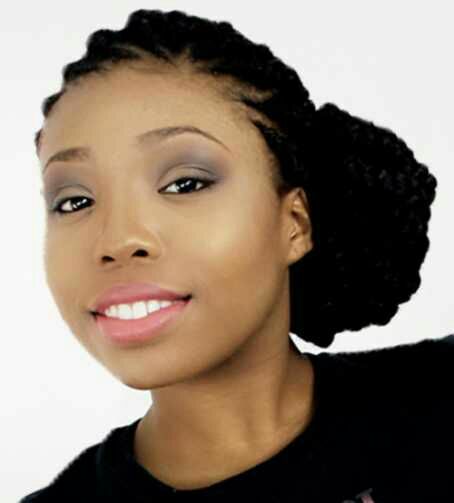 If you are looking for a more elegant and sophisticated cue on braided hairstyles for maybe occasions like a family get together or just for both casual and unique look, then try out Ghana braids. Once your hair is braided, you can create a simple Updo by twisting the hair into a large bun.